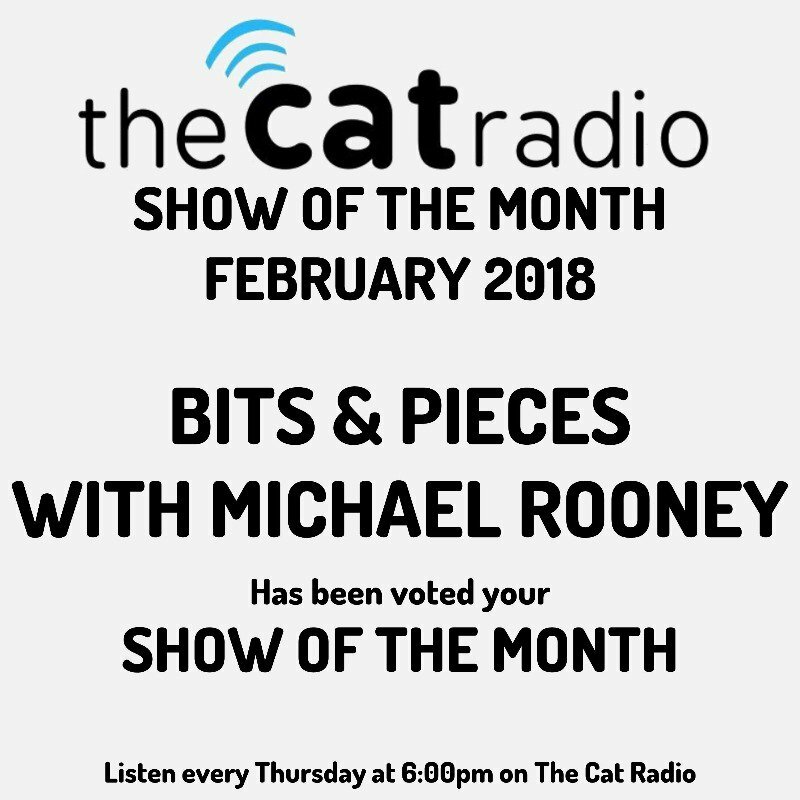 First year student Michael Rooney and his show ‘Bits and Pieces’ has officially been voted February’s show of the month on TheCatRadioUK. 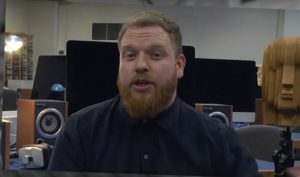 Edward Hulse and The Knowledge Show were also up for the awards, but with an outstanding 65% of votes, Radio & Commercial Music Production student Michael has picked up the award. 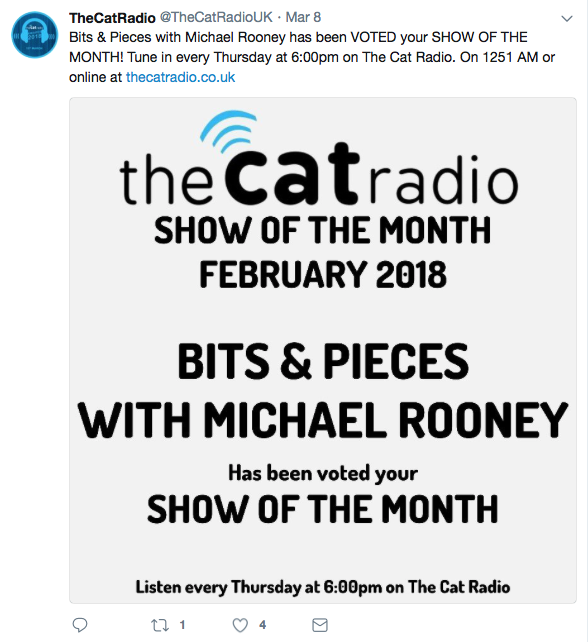 Official votes are counted on the University of Chester’s very own Cat Radio account, @TheCatRadioUK. 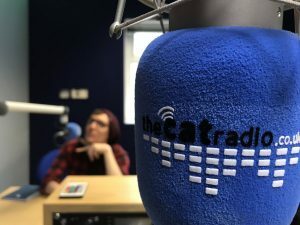 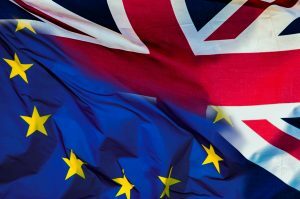 You can listen to Michael’s show every Thursday from 6:00pm on thecattadio.co.uk or on 1251 am.